Fully immerse yourself in the outdoors with an multi-day river trip on the Arkansas River. 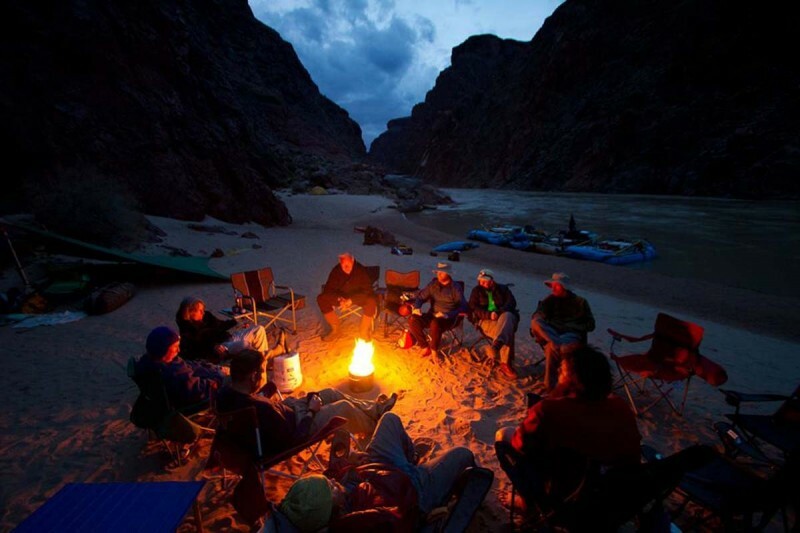 These trips are truly the best way to experience Colorado’s wilderness firsthand, and offer an incredible opportunity to unplug and reconnect with your family and friends. We offer a multitude of options for any age and experience level. Whether you are looking for a quick two-day weekend getaway, or an epic four-day rafting vacation, we are happy to help make your dream a reality!